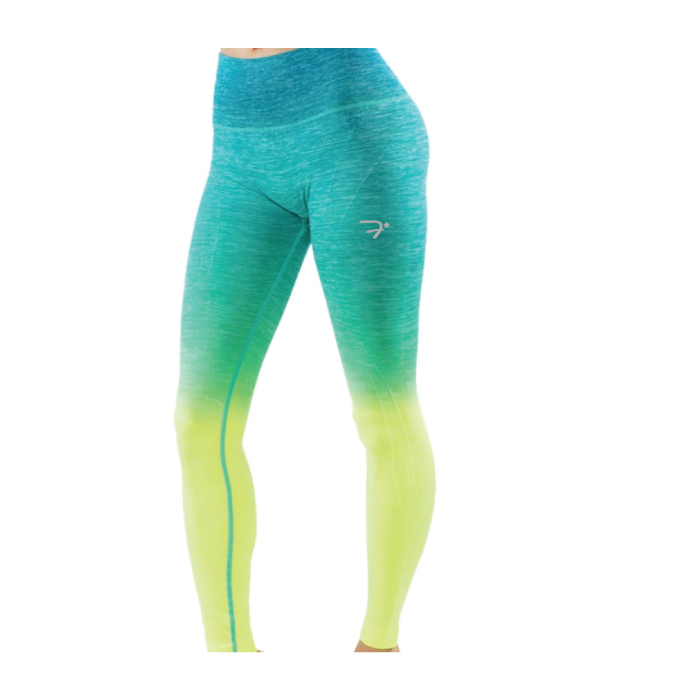 Spring Special: Get a $5 off all leggings (Reg. $34.99). Items available to be picked up in classes or shipped within the U.S. Please confirm size, color & address at check out. 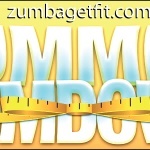 Specify Size & whether item is to be Shipped or Picked Up at Checkout. 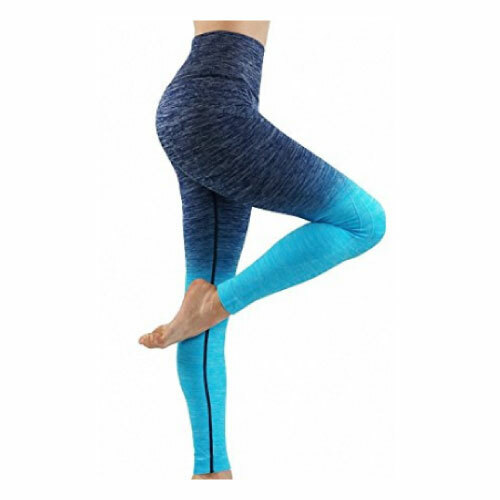 These beautiful long two-tone accented yoga pants have a high waist and will stay put and dry through your toughest workout! 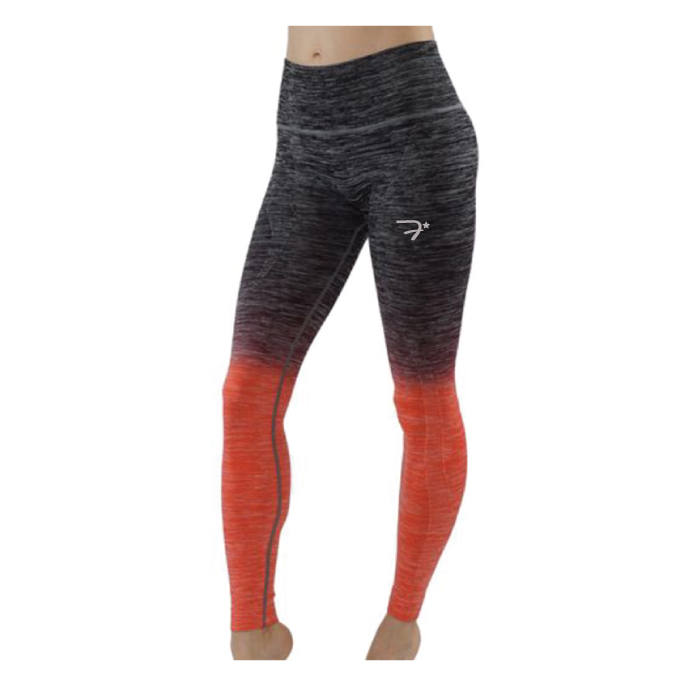 Our beautiful performance pants are made of a soft and flexible material for maximum comfort.